It always feels more like springtime when the tulips arrive - even if they were bought from a shop! This week's Image of the Week comes to you straight via the shelves of Tesco! These lovely little tulips were actually bought for Mother's Day, but I always had in mind that they'd make a nice, bright springtime image! 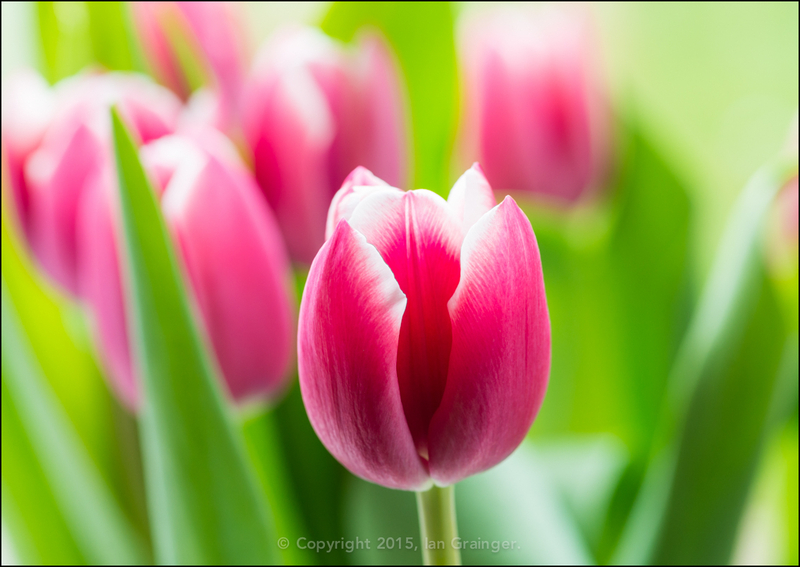 By coupling the tulips with some natural light from a nearby window, the image turned out exactly as I'd envisioned!